Experience the diversity of the new restaurants in the SI-Centrum. Many restaurants offer you a culinary journey through the world. At the foodcourt you can find quick, tasty food at reasonable prices. 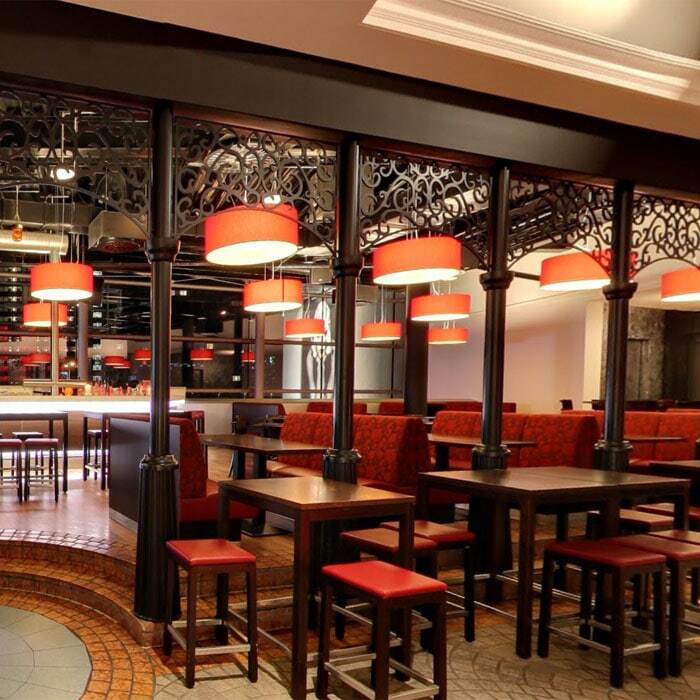 The Red Grill Restaurant offers the upscale, modern American cuisine with American steaks at its finest. In the White Lounge you can enjoy international and regional cuisine in an exciting atmosphere. 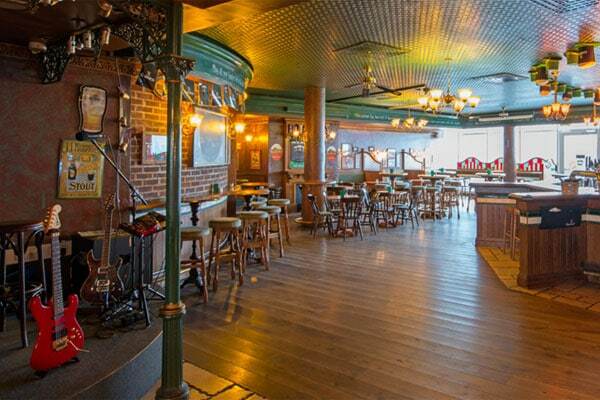 And at the Irish Pub “The Dubliner” you can enjoy your food with daily live music. 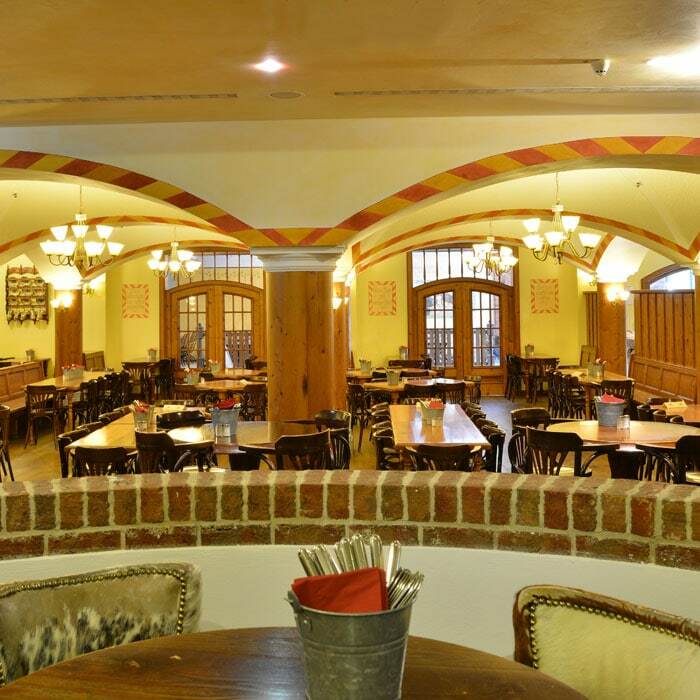 The Braustube Schloßturm can be enjoyed in a cozy environment with a fresh draft beer. Indulge yourself in Bavarian and Swabian specialties. 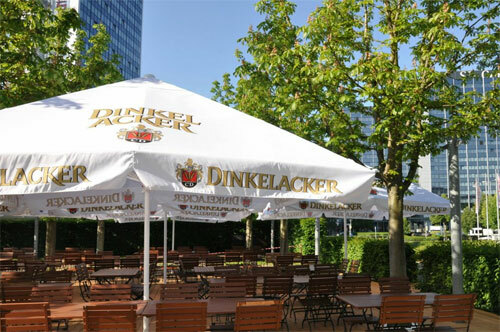 With nice weather, the Beer Garden Schloßturm is available, which has just been redesigned. The restaurant CBC offers international cuisine with tasty pasta dishes, fresh salads, burgers and more. 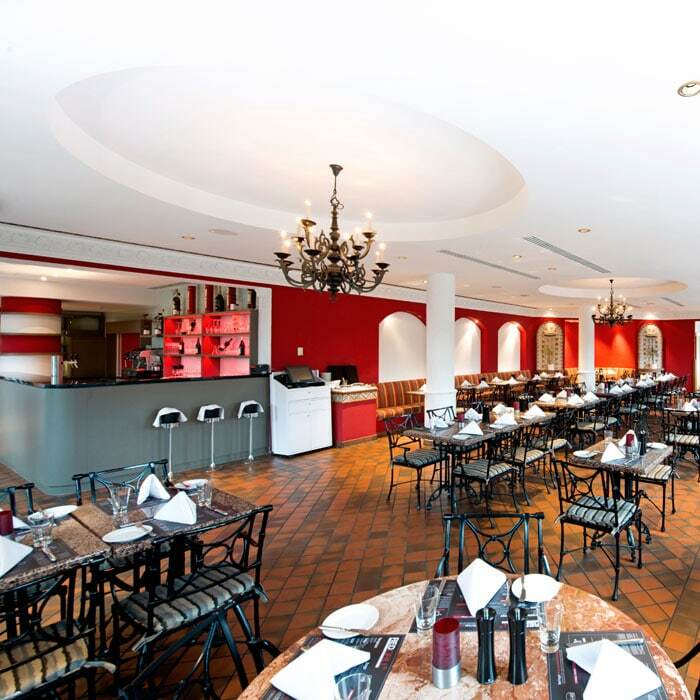 If you prefer Mediterranean, visit the Enoteca – Italian cuisine and selected wines in a pleasant atmosphere. International cuisine with a changing program, you will find at the restaurant Da Noi Due. 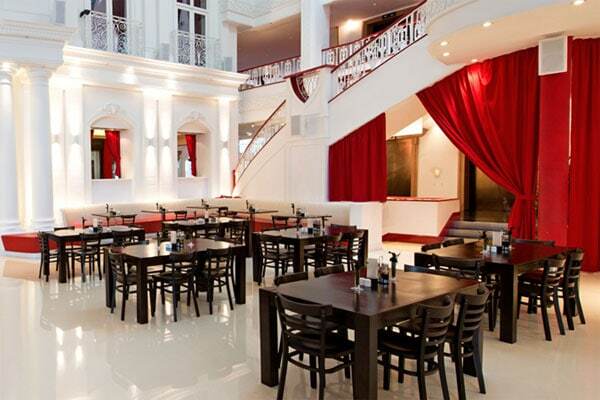 The classy RED GRILL Restaurant’s special appeal is its appetizing cuisine and inviting ambience. The favorite Italian restaurant offering individually refined typical pasta dishes & crunchy pizzas. The modern restaurant food court is located in the heart of the Colonnades and offers a delicious selection of food and drinks. Enjoy the rustic atmosphere, a fresh draft beer and let yourself be pampered by the Bavarian-Swabian specialties. 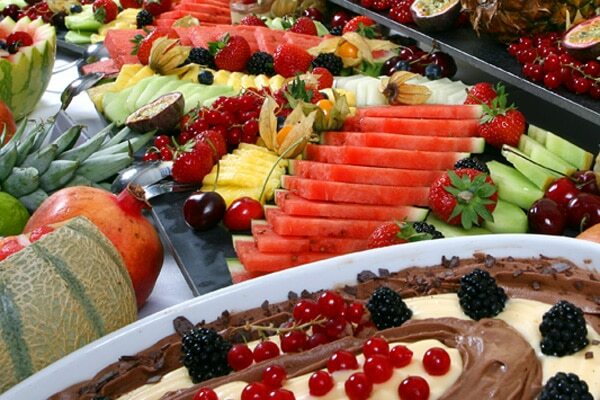 Brunch every Sunday from 11.30h- 15.00h at the DORMERO HOTEL – Culinary delights, a friendly and unique atmosphere! 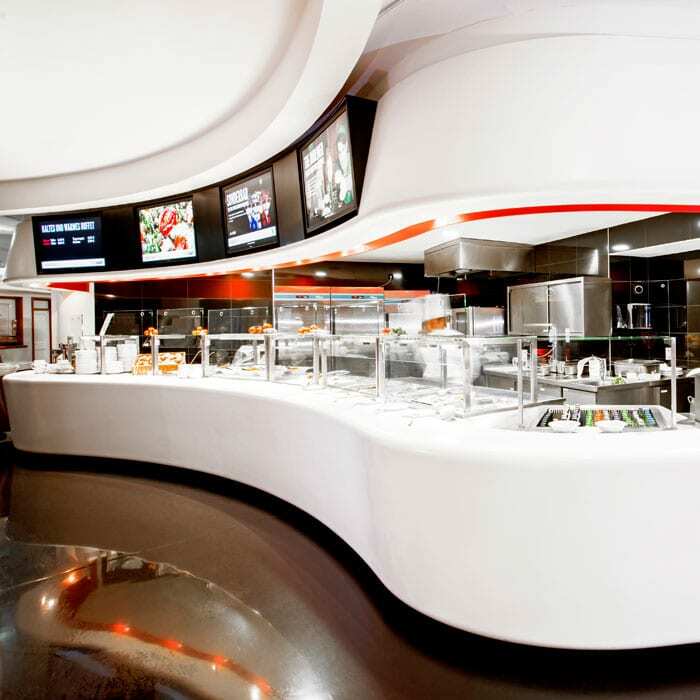 Discover even more restaurants at the SI-Centrum. The CBC, the Enoteca, the Pizzeria and the Da Noi Due offer a great variety of food and drinks.